HK B.B.Q. 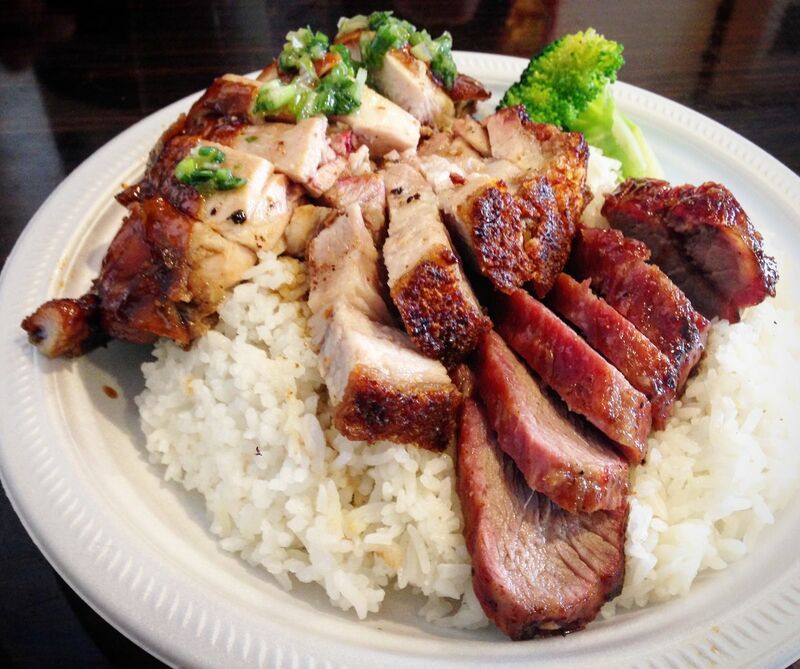 Master is a renowned barbecue shop in the heart of Richmond. The store has won numerous accolades, including the Best B.B.Q. Shop in the prestigious Chinese Restaurant Awards. 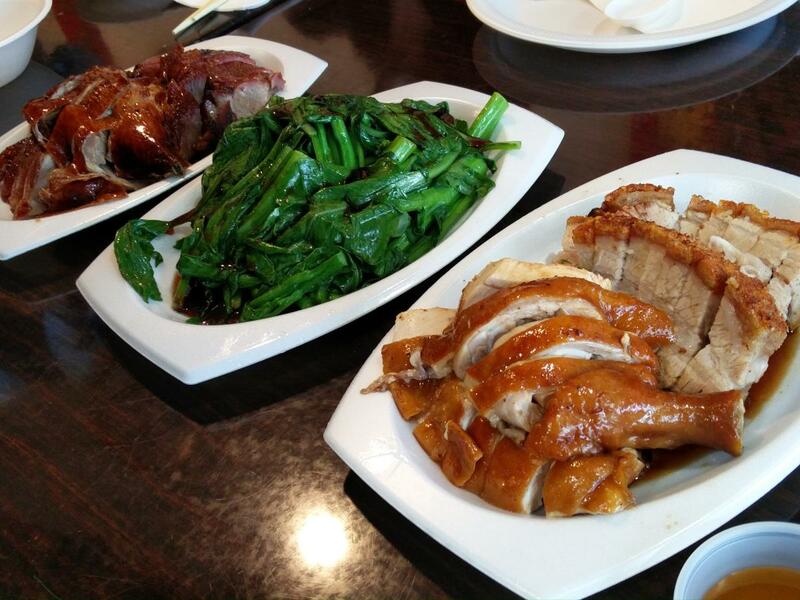 It offers a variety of delicious meat, including barbecued pork, roast pork, barbecued duck, and soy sauce chicken. 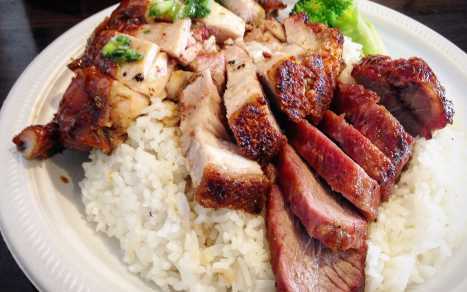 With each product, the owner prides himself on using only top quality meat, sourced from the Lower Mainland and Alberta. All meat are slowly cooked to ensure tenderness, and to make it less oily.